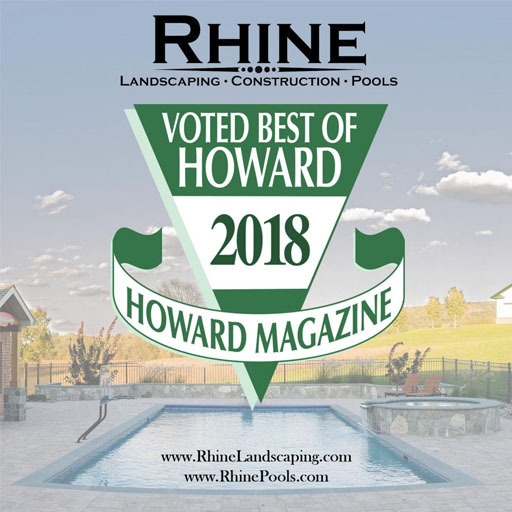 Here at Rhine Pools, our expert swimming pool contractors can help make your Woodbine pool seem brand new. Spring is fast approaching. In fact, the spring equinox, considered the first official day of spring, is next week. So if you haven’t already, it’s time to start opening up your pool again. Here at Rhine Pools, our expert swimming pool contractors can help make your Woodbine pool seem brand new. When it’s time to reopen your in-ground pool here in Woodbine, you’ll need new filters. Filters help keep your pool clean, after all. The cleaner your pool is, the more enjoyable it will be to take a dip once the chilly weather goes away. There are three main kinds of filters, depending on what needs to be pumped out of your swimming pool. If you have questions, don’t hesitate to reach out to your trusted swimming pool contractors! You might see sand filters being fitted onto your in-ground swimming pools more frequently than the other types of swimming pools. Their main advantages are due to their affordability and low-maintenance needs. While you will need to practice a technique known as backwashing, this isn’t as difficult as it sounds. Instead of opening the filter itself, all you need to do is pull the backwash valve. Every five years, you will have to replace your sand filter. So if the last time you did this was around this time in 2013, you’re due for an upgrade from your swimming pool contractors. Unlike sand filters, cartridge filters won’t need the backwashing technique to empty out. They can last the longest out of any filter for your Woodbine swimming pool before needing to be cleaned. Another benefit of cartridge filters is that you will save much more water and energy. However, you will need to open up this filter and wash it out with a hose when it is time to clean it. The acronym DE stands for diatomaceous earth. While this filter is the most high maintenance, you’ll be rewarded with the clearest, most beautiful water you’ll see anywhere in your Woodbine neighborhood. You’ll need to add diatomaceous earth to your pool’s skimmer, and you’ll also have to remember to backwash the filter when you need to reload it. However, you won’t need to break down your filter to access its inner workings.